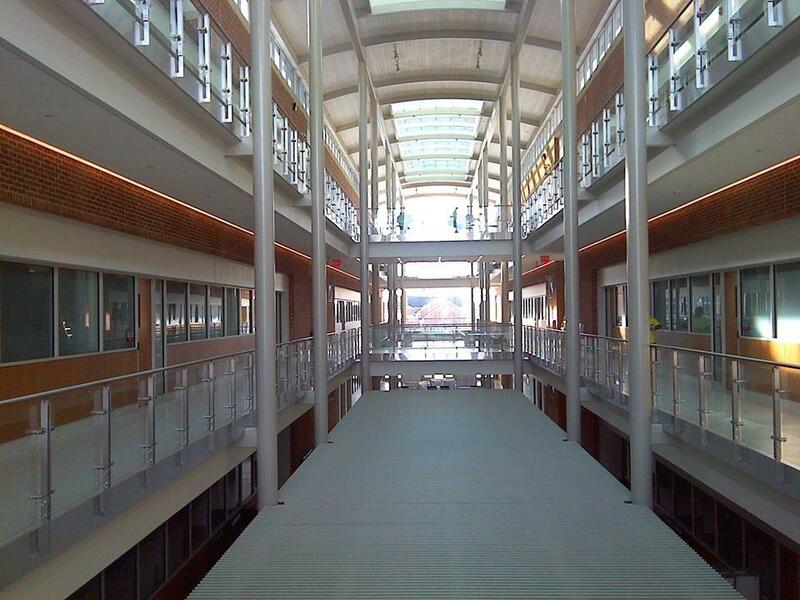 The interior of UMES' new Engineering and Aviation Science building. PRINCESS ANNE, Md.--Maryland's new Secretary of the Department of the Environment will visit the University of Maryland Eastern Shore on Earth Day. Ben Grumbles will visit UMES between 9:30 and 11 am on Friday, April 22--Earth Day. Secretary Grumbles plans to visit the new Engineering and Aviation Science building that recently opened on campus at the beginning of the current spring semester. The new building is home to two pilot-trainting simulators, as well as state-of-the-art radio and television production studios for students. The new building boasts of many energy-efficient features, including a spacious three-story atrium with photo-gray panels that darken when the sun is directly overhead to help with cooling. A tree planting ceremony is also planned in keeping with the global theme for Earth Day 2016. ANNAPOLIS, Md. (AP) — The Maryland Department of the Environment says it plans to deny a water-quality permit renewal application for the Conowingo hydroelectric dam on the Susquehanna River. The agency says Chicago-based Exelon Corp. hasn't fully supported its contention that the dam's reduced ability to trap sediment is harming the Chesapeake Bay, about 10 miles downstream. The agency will hold a hearing Jan. 7 before making a decision. Exelon said Thursday it is working to address the agency's concerns. BALTIMORE (AP) — A Maryland panel has advanced new protections against smog pollution proposed by the Maryland Department of the Environment. The Air Quality Control Advisory Council formally recommended approval of the protections Monday. The panel approved a requirement for all coal plants in the state that currently lack state-of-the-art pollution control technology to include the new technology by 2020, or else retire the facilities or retrofit them. CAMBRIDGE, Md. (AP) — Environmental officials will close parts of the Honga River in Dorchester County to shellfish harvesting because of elevated levels of bacteria. The Maryland Department of the Environment says there are no active oyster bars or aquaculture operations in the affected areas. WBOC-reports (http://bit.ly/UDjmEV) that the bacteria sampling was done to classify the area for a potential aquaculture site. 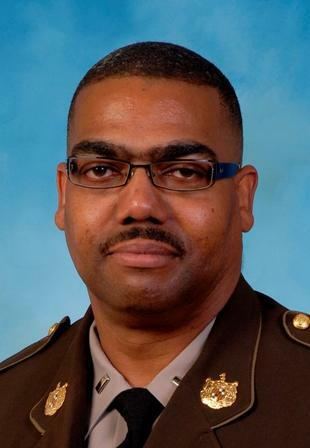 PRINCESS ANNE, Md.-- UMES police Chief Ernest Leatherbury Jr. has tendered his resignation effective Friday, April 8. A Somerset County native, Leatherbury joined UMES’ public safety team as its chief in July 2013. He came to UMES after a 28-year career with the Maryland State Police. Leatherbury succeeded another former Maryland State Police officer, Warner Sumpter, who currently serves as a member of the Somerset County school board. PRINCESS ANNE, Md. 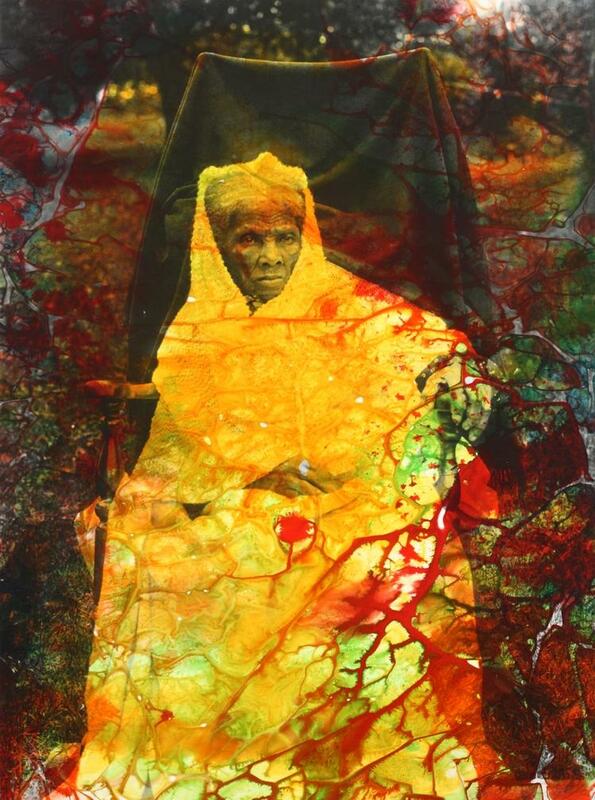 -"History Continues: Contemporary African-American Artists," the University of Maryland Eastern Shore’s Black History Month exhibit, opened Feb. 4 with a reception in the Mosely Gallery.